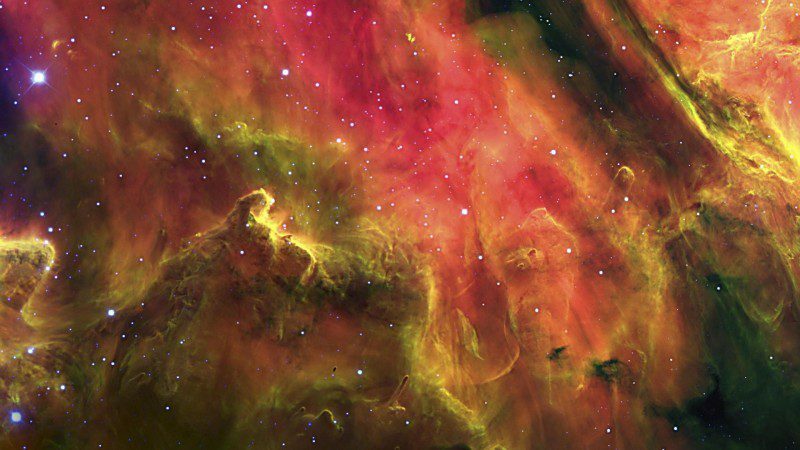 Fixed star Spiculum, or M8 Lagoon Nebula, is a magnitude 6.0 giant interstellar cloud located on the Bow of the Archer, Sagittarius Constellation. The traditional name Spiculum comes from the Latin word for Spear. 1. The Living Stars, Dr. Eric Morse, 1988, p.91. 2. The Fixed Star Health and Behavior Imbalance, Ted George and Barbara Parker, 1985, p.118. 3. Fixed Stars and Judicial Astrology, George Noonan, 1990, p.49. Again you have covered a star i did not know was impacting my GCross.It sits minutes away from my IC and 3+ from my Sun, opposing MC/Uranus within minutes.I can attest to these effects described here without a doubt,regardless of the degrees.That may be due to the strident chart,i’m not sure. Most specifically the religious angle.I’ll not rest till those structures and paradigms are superseded and evolved .The positive reversal effects are now felt at this stage in my life with the work accomplished and an improved progressed chart and surviving to this point after Pluto conjuncted Sun & cross.I thought Scheat on my Moon was heavy enough! 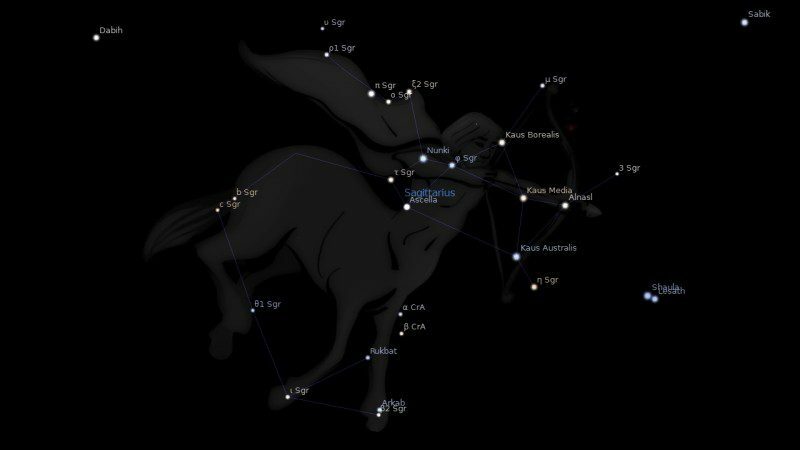 Yes,’darkstar’ astrology suits me.Fears to rise above….and new power to claim. Know the feeling Michael, this star is on my POF. This star, Jamie, is conj my Neptune. Now I get why I like your site so much: Your POF is bringing me much joy and opening my perceptions for other dimensions! 🙂 You are GREAT! Excellent! Good to hear from you Fenix. given that this is related to Diana what would be the effect of the moon here?